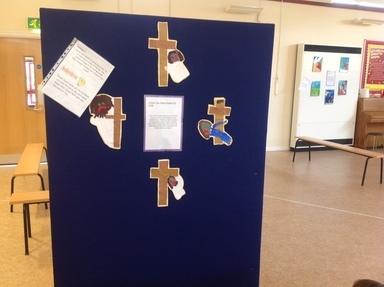 The children have been busy learning about the stations of the cross. 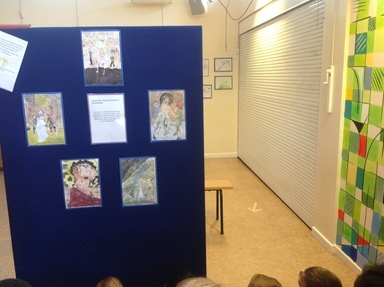 Their work has been displayed in an exhibition within school so that the children could travel around the hall looking at each of the stations. 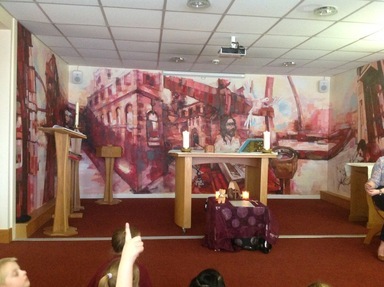 The children were given time to reflect upon the stations and to remember the Easter Story. We would like to wish everyone a very Happy Easter !